While there was some good news last week - the Senate voted to support net neutrality and the House voted down the current version of the Farm bill - gun violence continues to decimate families and communities. See the Morning Coffee Actions section for steps you can take to help prevent gun violence (including helping to elect progressive officials across the country) and make plans to attend tomorrow's debate in the MA House on the Extreme Risk Protection Order bill or #WearOrange for Gun Safety in early June (see the Upcoming Events section for details). 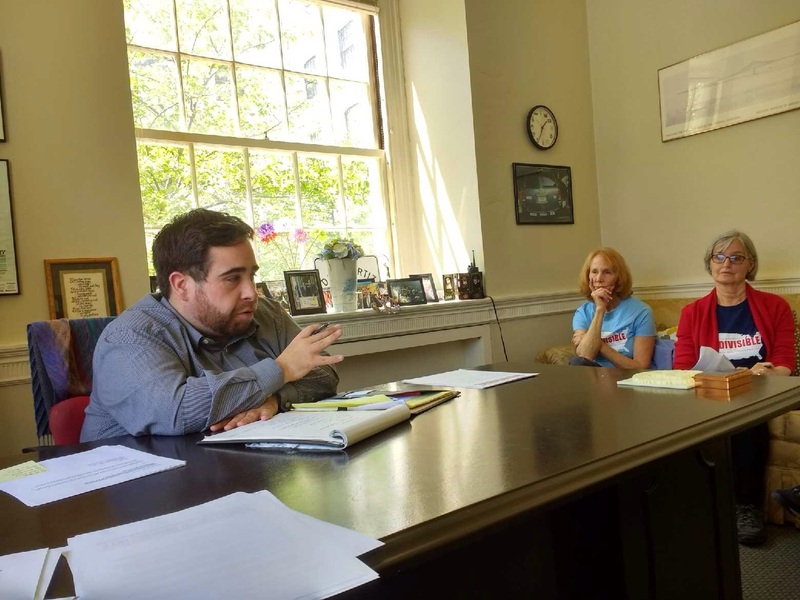 As the MI Happenings section and Spotlight article on our meeting with the Governor's staff demonstrate, we continue to work hard to support the democratic process and progressive legislation here in Massachusetts. The State Senate is taking up its budget today and will be voting on several amendments that affect immigrants. 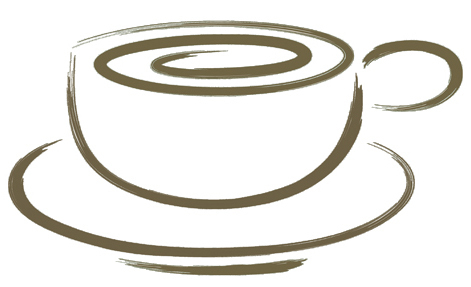 See the Morning Coffee Actions section for details on actions you can take on this and other important state legislation. 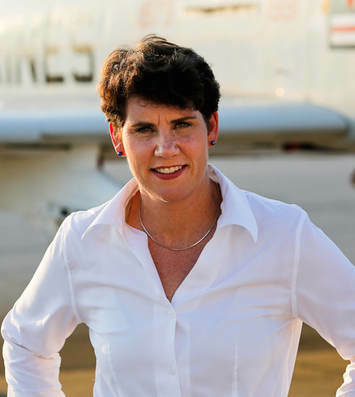 TONIGHT we're hosting a "watch party" for the primary election in Kentucky where one of our selected candidates, Amy McGrath, is in a contested race to be the Democratic nominee for the congressional seat in KY-06. We'll also be meeting and greeting people at Lexington's Discovery Day this Saturday May 26th and we're looking for volunteers to help staff our booth. Hope to see you at one or both events - see the MI Happenings and Upcoming Events sections for more info. The Muster may take a brief hiatus next week while we observe the Memorial Day holiday, but we'll definitely be back with more news and actions on June 5th! Ask Your State Senator to Protect Immigrants - Act Today! Starting today, the MA Senate will be voting on the FY2019 budget. Senator Jaime Eldridge has introduced amendment #1147 which contains these key provisions of the Safe Communities Act: preventing police Inquiries about immigration status; stopping collaboration agreements with ICE; providing basic due process protections; and preventing contributions to any discriminatory registry. Please call or email your Senators TODAY and ask them to support this amendment! 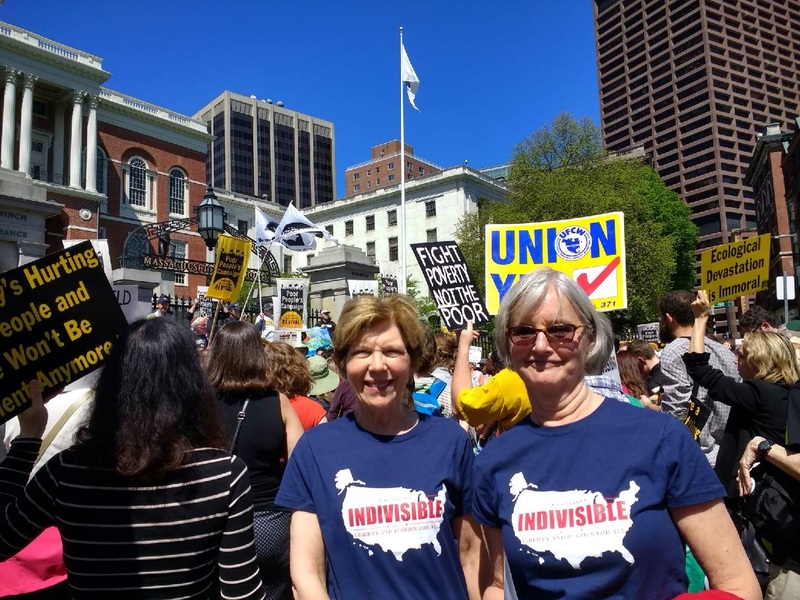 If your Senator has already co-sponsored the amendment, please thank them and ask them to urge Senate Ways & Means Chairwoman Karen Spilka to support it. The Mass. Fiscal Alliance has launched a wave of calls and emails to dissuade legislators from supporting these provisions, so it's important to let your Senators know they have your full support. As of Monday, there were 16 co-sponsors for this amendment: Senators Barrett, Boncore, Brownsberger, Chang-Diaz, Creem, Crighton, Cyr, DiDomenico, Eldridge, Friedman, Hinds, Lesser, Lewis, L’Italien, Jehlen and Welsh. You can also use MIRA’s Phone2Action tool, which has pre-written emails and can also be used to call automatically. Today and tomorrow are crucial, so please mobilize your networks to make as many calls as possible. The ACLU urgently needs volunteers for their phone banks; they have shifts TODAY, May 22nd, 6:30-9pm and Wednesday, May 23, 11am-2pm. Both are in the ACLU's Boston office at 211 Congress St., and yes, there will be free pizza! You can sign up here. The erosion of many of our democratic norms has led to renewed calls for better civics education. 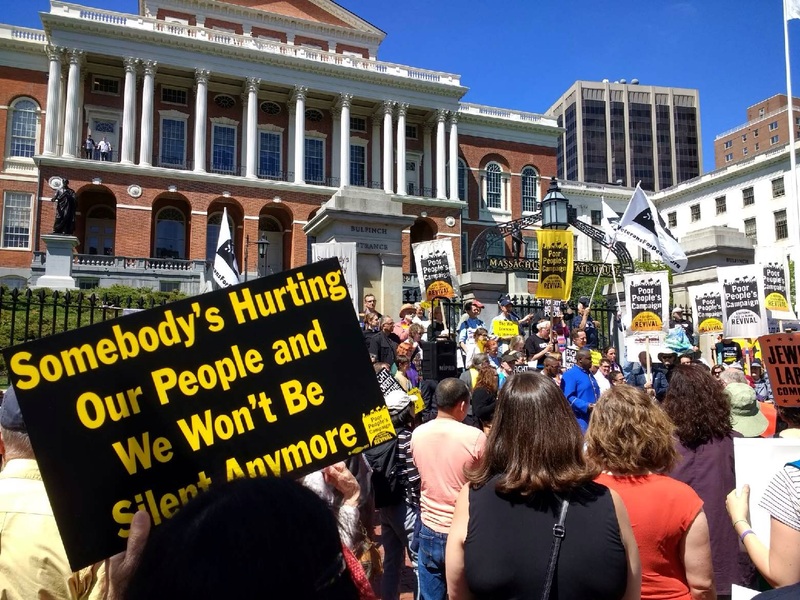 In March, the MA State Senate passed An Act to Promote and Enhance Civic Engagement (S.2375) which is now pending before the Committee on House Rules. Please contact your state representative and ask them to support this legislation and its project-based requirements and urge the House leadership to take it up quickly. 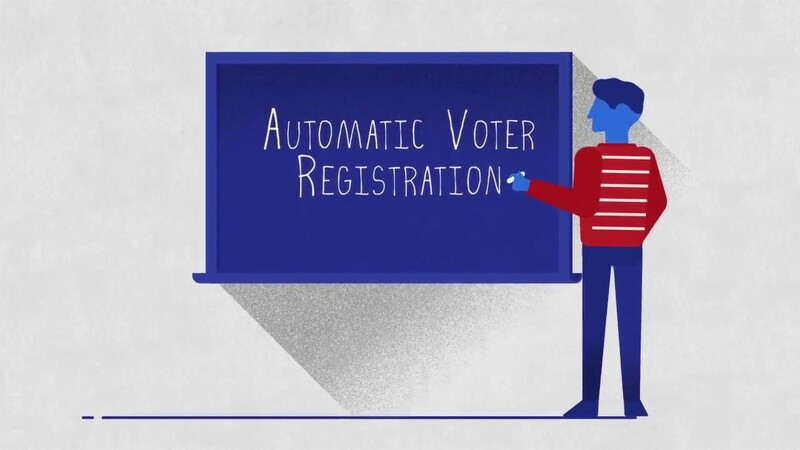 A coalition of groups including Lift Every Vote, Common Cause, and others are lobbying all state representatives to get the Automatic Voter Registration (AVR) bill out of the MA House Ways and Means Committee and to the House floor for a vote. They're organizing weekly literature drops at the State House through the end of June (typically on Wednesdays although this is somewhat flexible) and are looking for a few more volunteers. It takes approximately 2 -3 hours for two people who pick up packets of information to distribute from Common Cause, located around the corner from the State House. You can sign up using this link or email Devon Nir at Common Cause if you prefer not to have your contact information shared with others. Can't get into Boston to drop off literature, see this link for other actions you can take. Since 2013: 301 school shootings, 1,300 mass shootings, 65,758 people killed. Alex Azar, Secretary of Health & Human Services (HHS), proclaimed during his 2018 nomination proceedings that he would be proactive in support of CDC research on gun violence. He has yet to take action. HHS scientific research holds the key to developing effective health policies and guidelines to keep the public safe from gun violence. It’s time to call on Azar to keep his word. Use these sample email scripts to urge Secretary Azar to take action now. 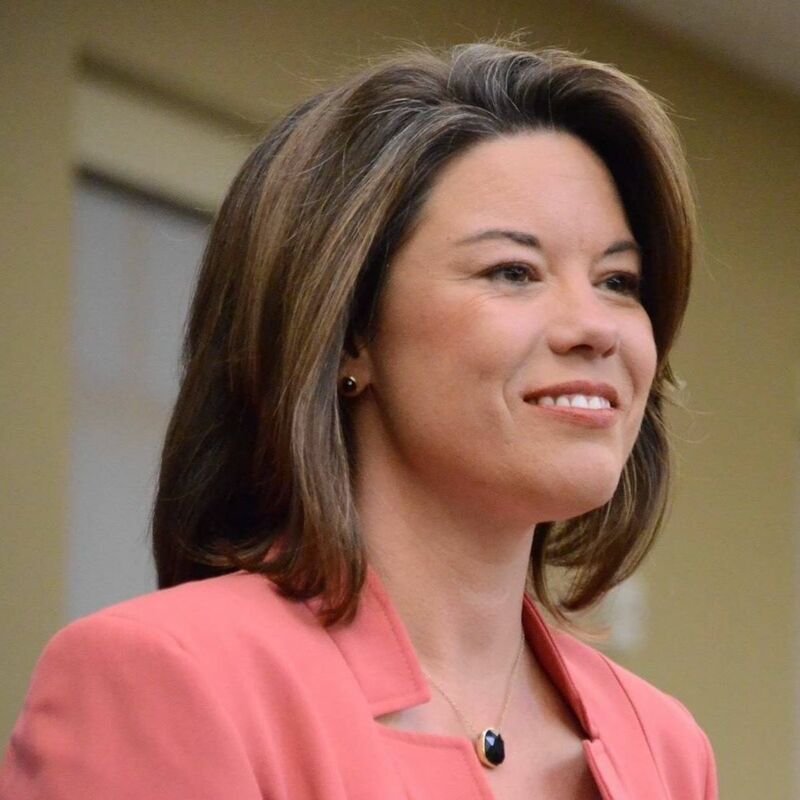 Our friends at Flippable are hosting virtual phonebanking for two candidates running in Wisconsin's special election on June 12th. 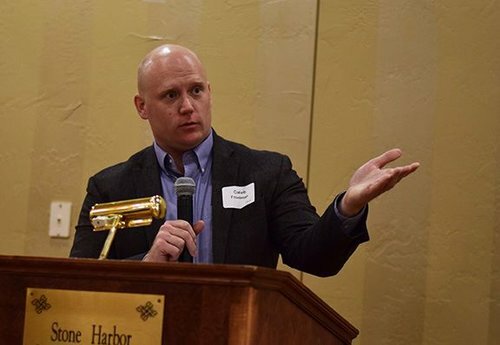 Let's help elect Caleb Frostman to the state senate and Ann Groves Lloyd to the assembly, showing Scott Walker that special elections are what democracy looks like! Use this link to start making calls. 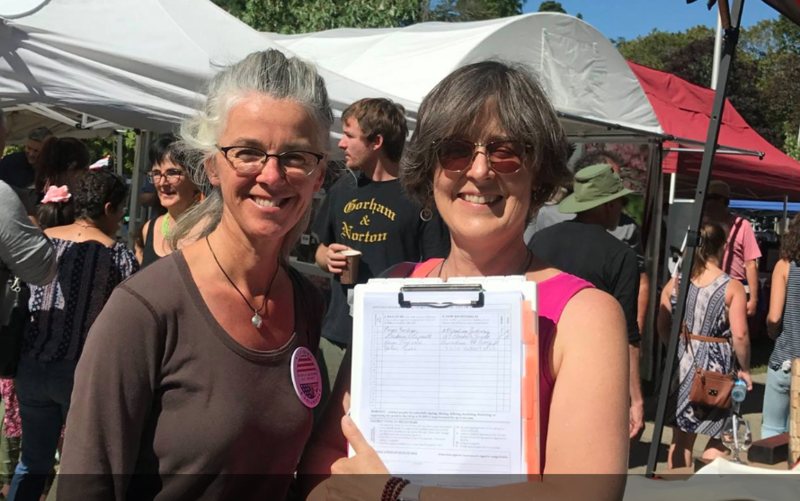 We helped People Govern Not Money gather enough signatures last fall to clear the initial hurdle to get a question about the 28th amendment on the MA ballot this coming November. Starting this month, they need to collect an additional 20,000 signatures from across the state. You can see a list of places where they are already planning to collect signatures here and volunteer to help out using this link. Not able to collect signatures? You can also help by making a secure donation here. Watch Kentucky Election Results With Us Tonight! Join us this Tuesday, May22nd at a party to watch the results of the Democratic primary in Kentucky's 6th district, where Amy McGrath is facing off against Lexington mayor Jim Gray for the Democratic nomination. The winner will face Republican incumbent Andy Barr, who voted in line with the Trump agenda 95% of the time. We've been donating, networking with activists on the ground, and doing research to create fact sheets on issues that matter to KY-06 voters. Watch the election results, and enjoy wine and hors d'oeuvres together while passing the hat for our sister Indivisible group, the Bluegrass Activist Alliance. See the Upcoming Events section for more details. Discovery Day is a fun-filled day for the entire family with live music, dancing, food, local retailers, and exhibits from town departments and organizations. We had so much fun having a booth last year, we signed up to do it again this coming Saturday, May 26th! We'll have unique giveaways, information to distribute, and the ability to sign up new members. This is a great opportunity to let people know about our organization and to answer questions about our teams and the work that we are doing. If you're willing to take a shift at the booth, please fill out this form and encourage your friends to stop by and visit our booth. 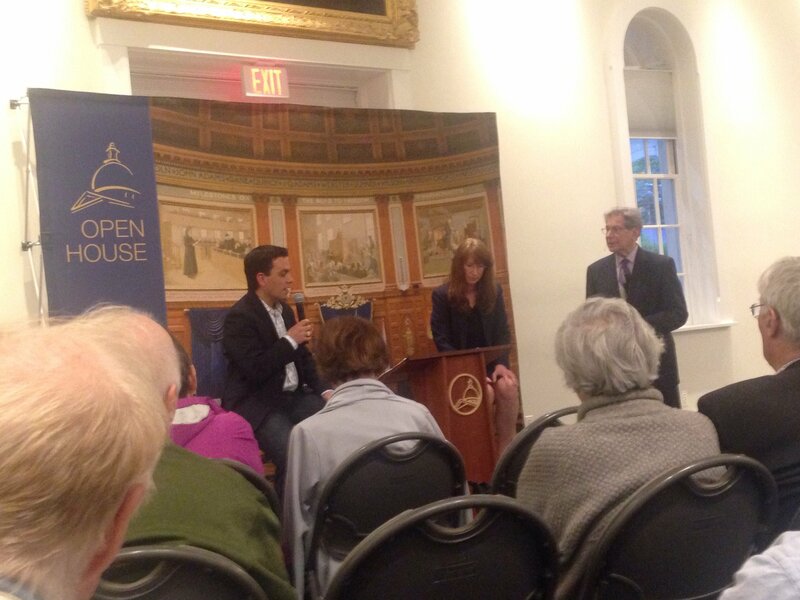 Last week, Rep. Jay Kaufman's public policy forum, "OPEN HOUSE," looked at the electoral process with guests Pam Wilmot, Executive Director at Common Cause MA , and Greg Dennis, Policy and Research Director at Voter Choice MA. 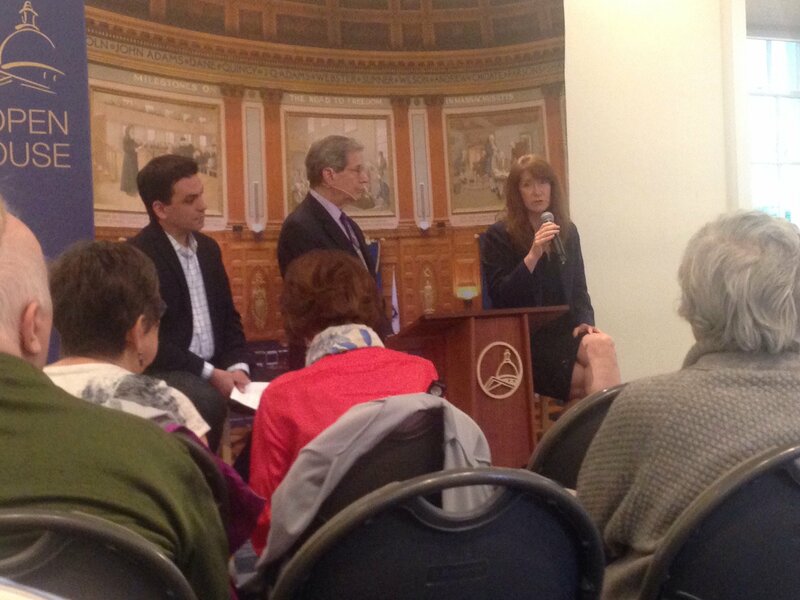 The discussion touched on a wide range of election reforms, including early voting and changes to the electoral college, but much of the discussion focused on proposals for Automatic Voter Registration (AVR) and Ranked Choice Voting (RCV), which are currently pending in the MA Legislature. Ms. Wilmot was cautiously optimistic that the AVR bill (H. 4320) might pass this session. 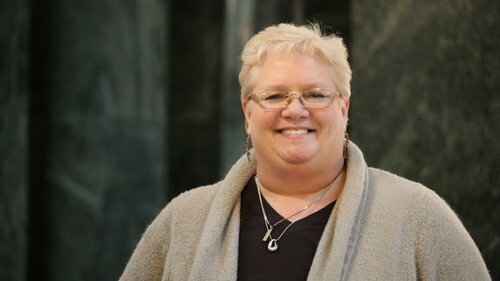 She encouraged everyone to continue asking their state representatives to support the bill and urge the House leadership to bring it up for a vote. She also stressed that it's important to call only your own state legislators and not leaders, such as Speaker DeLeo, unless you live in their districts. Several RCV bills have been filed in the MA legislature (including H.377 to use RCV for state elections and H.2897/S.380 to allow cities and towns to use RCV to elect local officials). 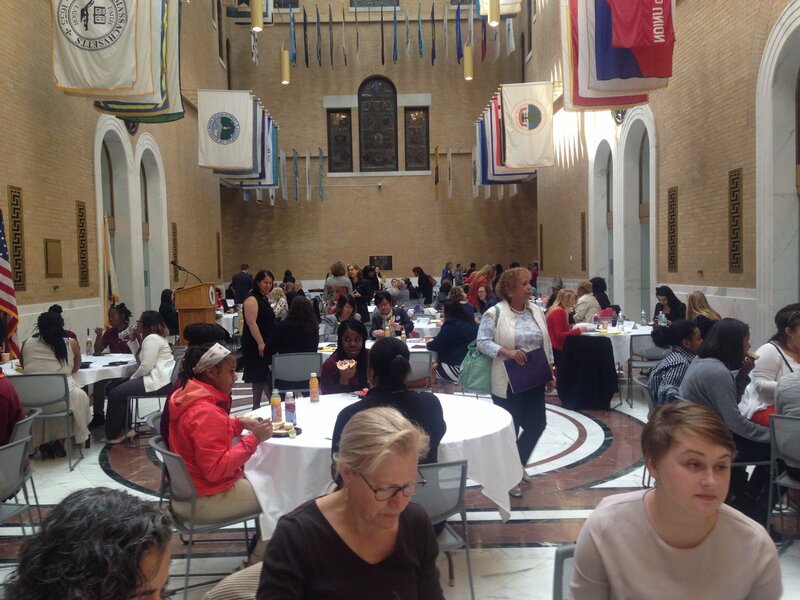 While these bills are less likely to pass this session, efforts to bring RCV to MA will continue. 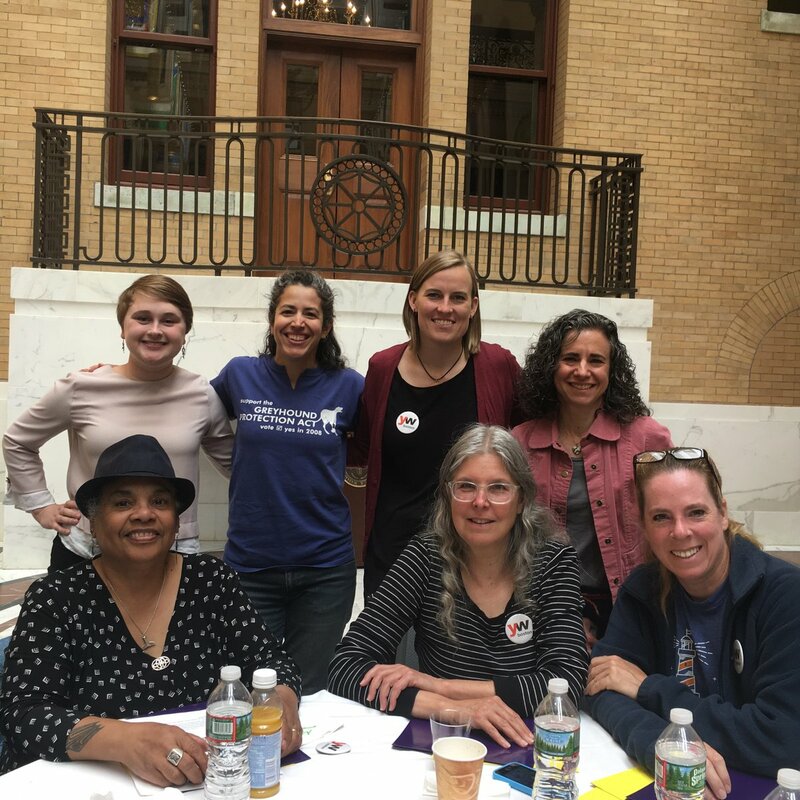 Last week, members of our Weekday Warriors team travelled to the State House to attend the Massachusetts Commission on the Status for Women (MCSW) Advocacy Day. We spoke to Senator Cindy Friedman and staff for Reps. Jay Kaufman and David Rodgers about four bills that advance rights and opportunities for women. We encourage you to learn more about these bills using this link, then contact your own state legislators to urge support for them. Last Monday, several MI members rallied at the State House in support of the Poor People's Campaign which is launching 40 days of action that will include rallies, education and organizing, cultural arts events, nonviolent civil disobedience, and coalition building across the country. 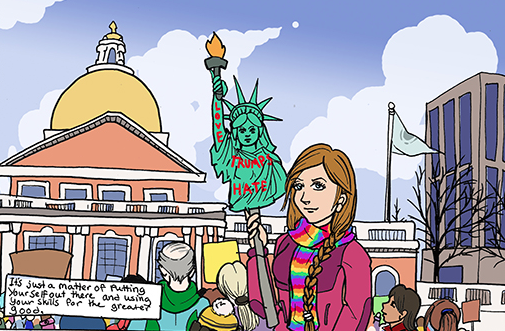 There will be five Monday actions at the State House in Boston each with a different theme. Monday actions will begin at 2 pm with a rally followed by optional non-violent direct action. ​See this Facebook page or this link for more details. 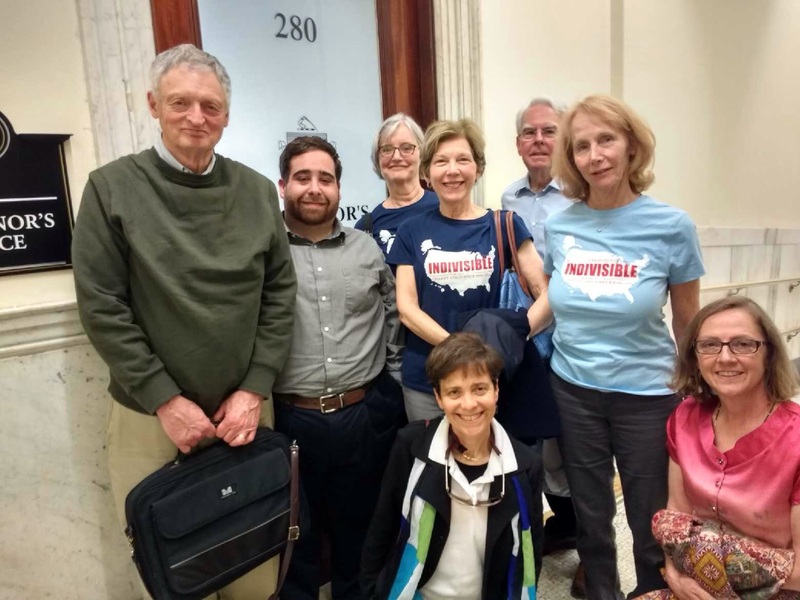 On May 14, eight members of Minutemen indivisible met with Nicholas Butts, Director of Constituent Services in the Office of the Governor. 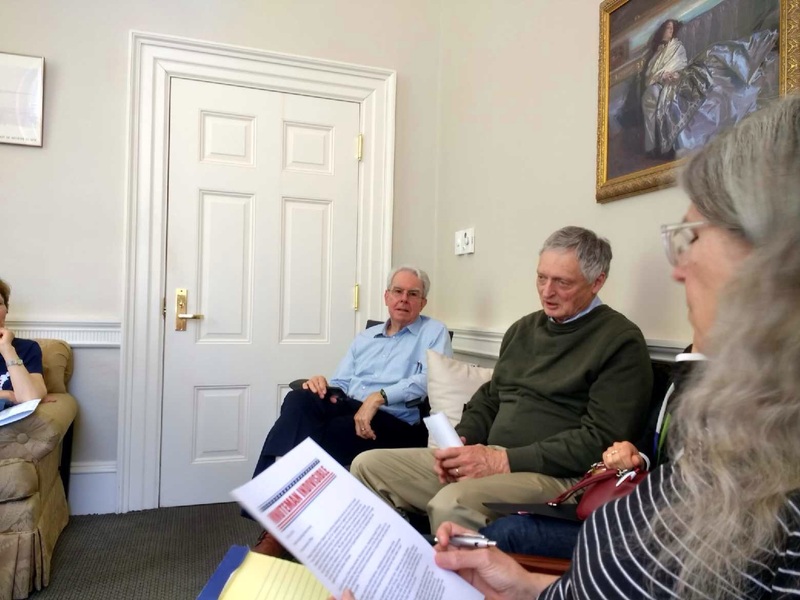 This meeting was in response to a letter that Minuteman Indivisible sent to the Governor Baker's office in March detailing challenges that our members had encountered when reaching out to the Governor's office. The first order of business for the meeting was to discuss how to get Minuteman Indivisible members voices heard and questions answered. We were told that on specific issues, it is better for members to contact the Executive Office in charge of the issue instead of the Governor's office. Mr. Butts provided contact information for each Executive Office and offered to help us if we have difficulty getting our questions answered when contacting these offices directly. We also took the opportunity to discuss key legislation and issues and gave Mr. Butts written information and requests for the governor. Specifically, we discussed gun violence prevention, climate and the environment, healthcare, automatic voter registration, criminal justice reform, safe communities, and the book How Democracies Die (which we donated to the Governor’s library). Click the link associated with each topic to see a copy of each of the letters. We appreciated Mr.Butts taking the time to meet with us and found it to be such a positive experience that we look forward to future meetings with the Governor's office. Join the MA Coalition for the Prevention of Gun Violence to observe the floor debate and House vote on the Extreme Risk Protection Order bill (H. 3610). Gather on the 3rd floor outside the House Chamber and in the viewing gallery on the 4th floor. 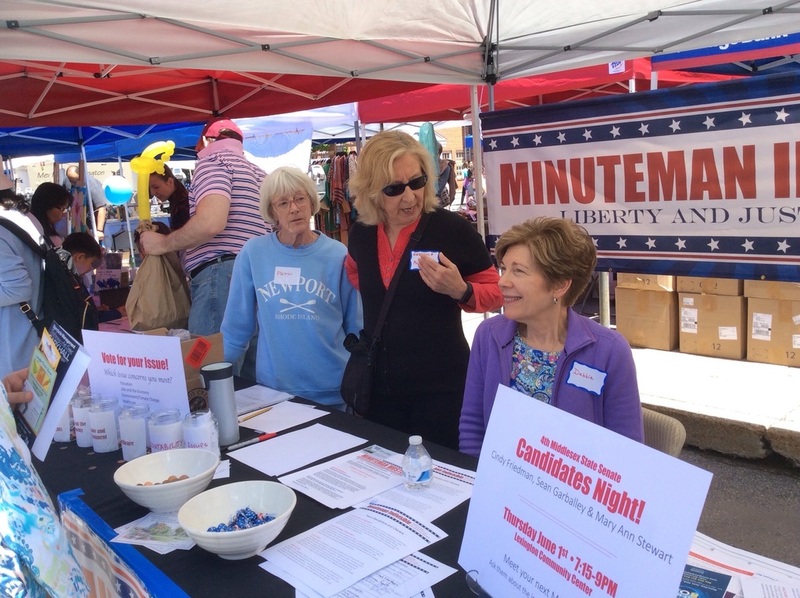 Join us at the Minuteman Indivisible booth at this fun family event with live music, dancing, food, local retailers, and exhibits from town departments and organizations. Sign up using this link to help us staff the booth or just drop by with friends to say Hello! LexPride, in conjunction with Freedom for all Massachusetts, is hosting training sessions to prepare activists to educate voters about the November ballot question seeking to repeal the Massachusetts transgender anti-discrimination law. Come be trained on how to have effective conversations about the referendum. Bring your laptop, power cord, cell phone & charger to participate in phone-banking. RSVP using this link. Join us at the next Democracy Team meeting, which will be a pitch contest followed by a working meeting and/or postcard writing party. 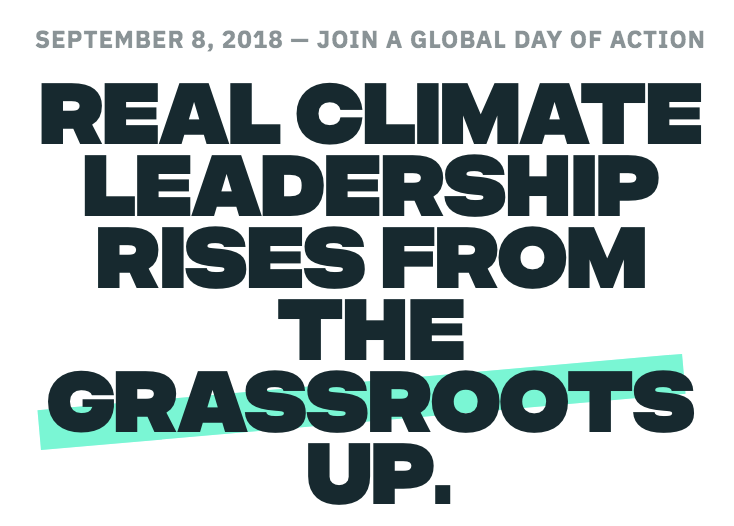 So far the following sub-teams will be pitching ideas and hoping for people to sign up to help: AVR, Voter Registration, What about Charlie Baker, and Live Band Party for Ballot Initiatives. The Lexington Democratic Town Committee is holding a candidate forum with the Democratic candidates for State Representative in the 15th Middlesex District (the seat currently held by Rep. Kaufman who is not running for reelection). Representative Ken Gordon from Bedford will moderate. Join Moms Demand Action on Wear Orange Weekend for a community gathering that's part of a nationwide staging of events to raise awareness and to honor and remember victims and survivors of gun violence. This family-friendly event will include food, performances and guest speakers including student leaders from March for Our Lives Boston and MSD Strong New England, as well as Boston City Councilor Ayanna Pressley. All are welcome, so bring a friend and wear orange if you have it! Get more info and RSVP using this link. Lexington's Global Warming Action Committee (GWAC) is hosting William Moomaw, Professor Emeritus of International Environmental Policy at the Fletcher School, Tufts University, who will speak about how forests and soils will determine our future climate. See this link for more details. Save the Date! 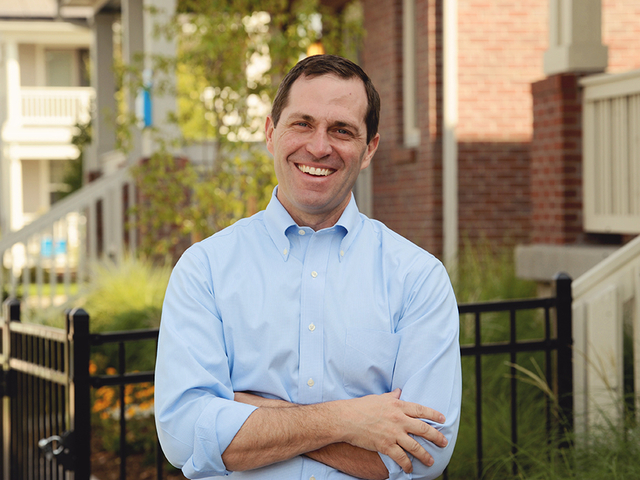 - Monday, June 18th - for a joint fundraiser for Jason Crow (CO-06) and Angie Craig (MN-02). More details to follow in an upcoming issue of the Muster.